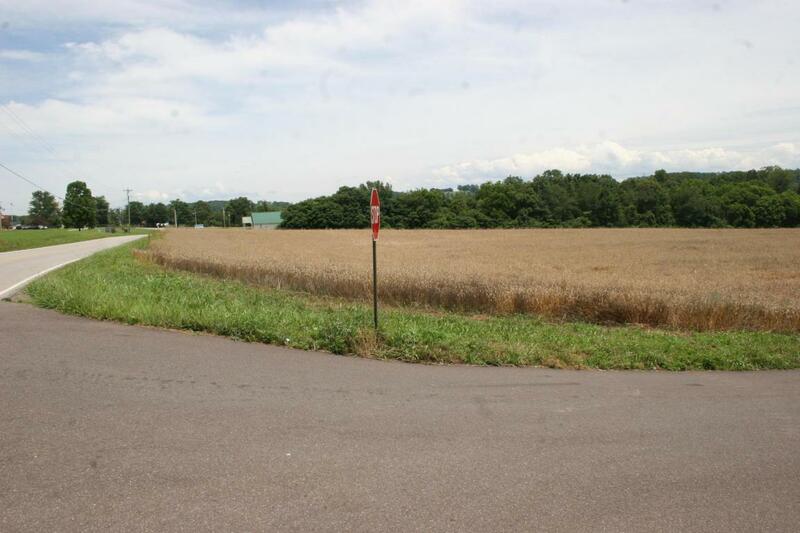 20.68 acres in 2 tracts; this is divided by Old Cemetery Rd. Private, rural but within the city limits. 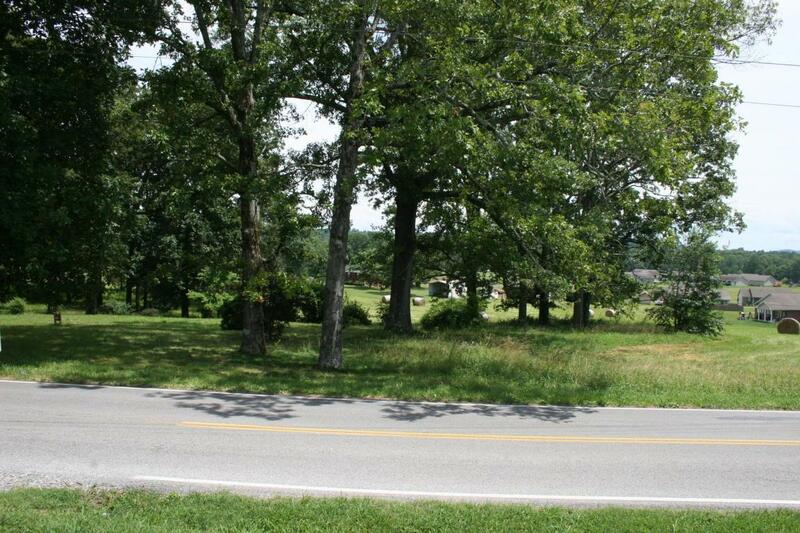 The old house site is in a grove of lush Oak trees, the fields are in wheat and soy beans. This level tract could easily be subdivided into lots along the existing roadway with city water and sewer available or have large lots for homes and animals. 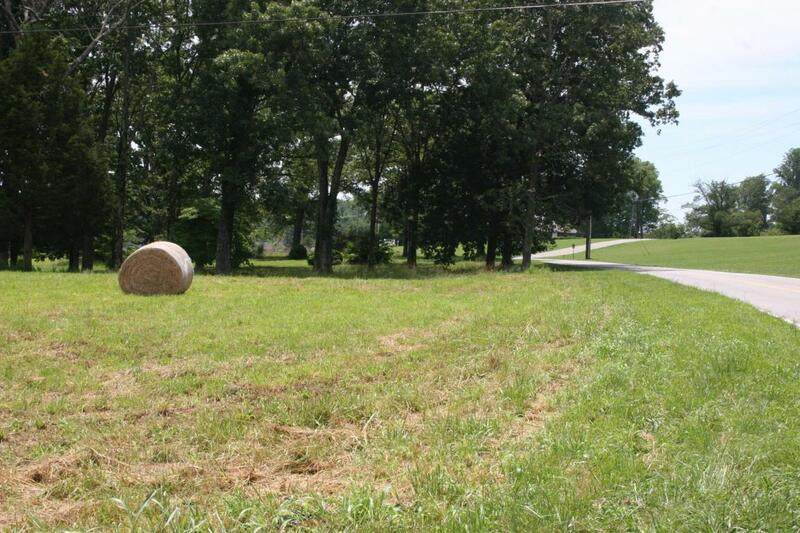 There is approximately 3,100 feet of road frontage if you are considering subdividing the property. 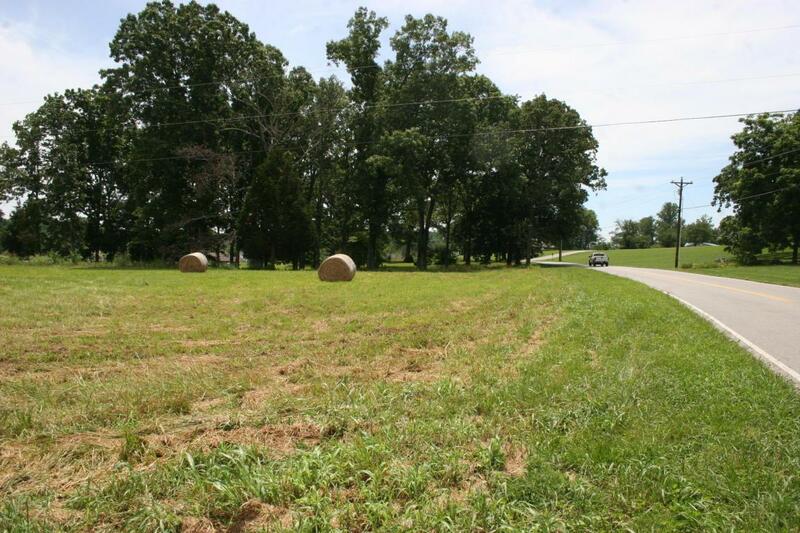 This unrestricted 20+ acres is just across the road from the Madisonville Intermediate and Middle Schools and the Board of Education. Unrestricted. Updated survey.